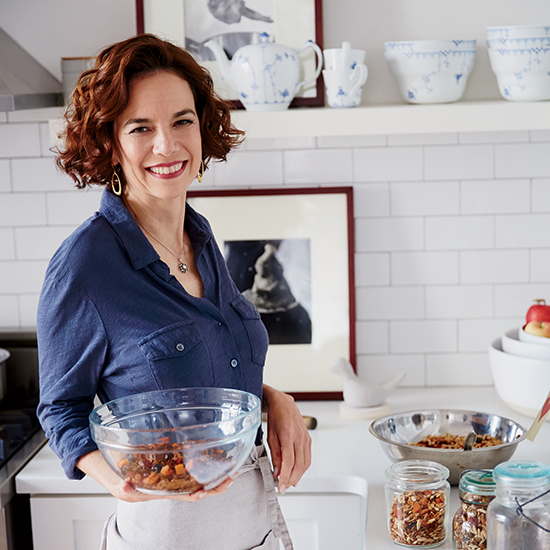 In the 21 years that Dana Cowin has been Food & Wine's editor-in-chief, she's eaten spectacular and unusual dishes from all over the world. But in the F&W offices, we know that nothing gets her attention like fried chicken—except maybe wings or cookies or caviar. In honor of her last day at Food & Wine, we compiled a list of recipes for Dana’s favorite foods. Pour yourself a craft beer (one of Dana's preferred beverages) and toast her with one or all of these delicious things. 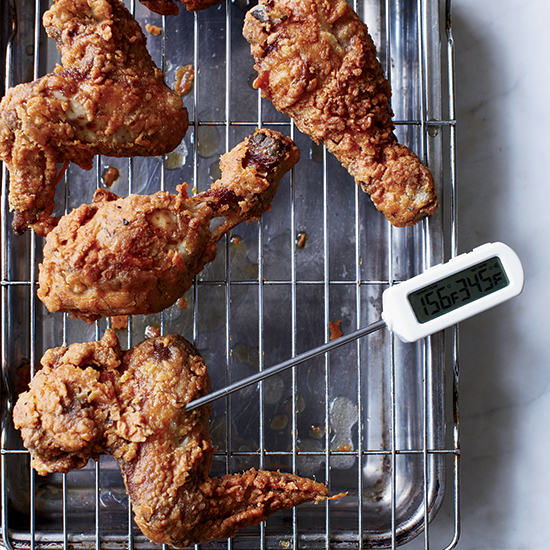 Dana is on record as being a “fried-chicken freak.” This Creole-spiced recipe is extra-juicy thanks to a long brine in sweet tea and buttermilk. Frying it in lard gives it exceptional, crackling-like skin. Yes, wings are technically fried chicken, but Dana loves them so much that they deserve separate mention. 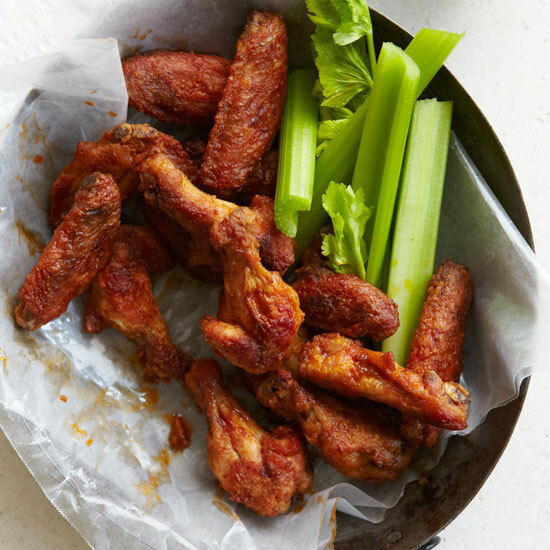 This recipe calls for spiking the wings with pungent Old Bay. Dana is a cookie connoisseur, and she's declared these double-chocolate ones to be the most delicious she's ever had. 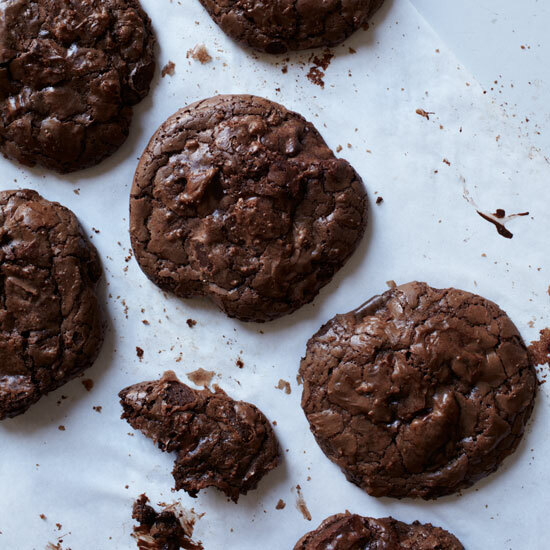 They’re like crispy-chewy brownies in cookie form. 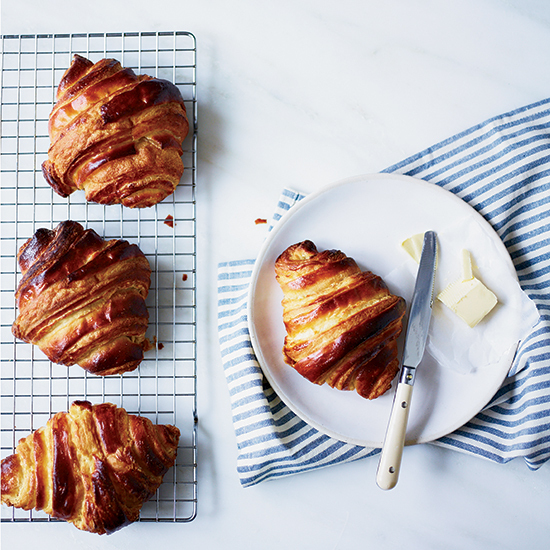 A simple, buttery croissant is one of Dana's top pastry picks. This high-rising recipe is close to ideal. 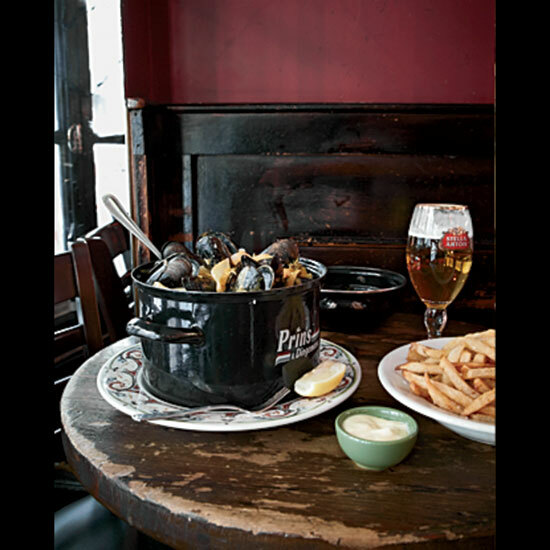 One of Dana’s favorite meals in 2015 was at Semilla in Brooklyn. While she loved so many of this vegetable-centric restaurant's dishes, she said she'd return for the bread alone, which is made from a different grain every day. 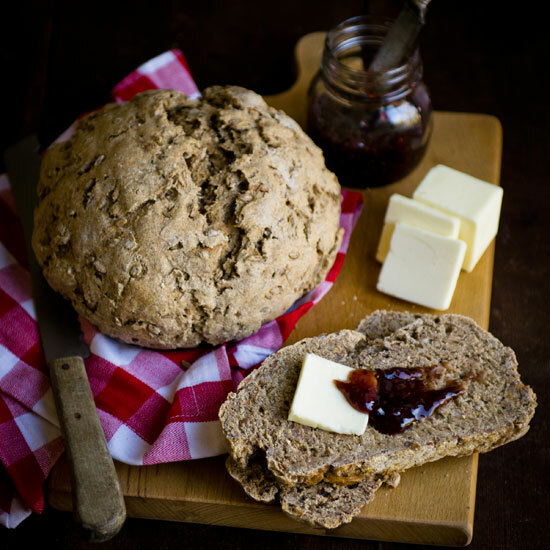 This whole-grain loaf gets its deep flavor from earthy rye berry. 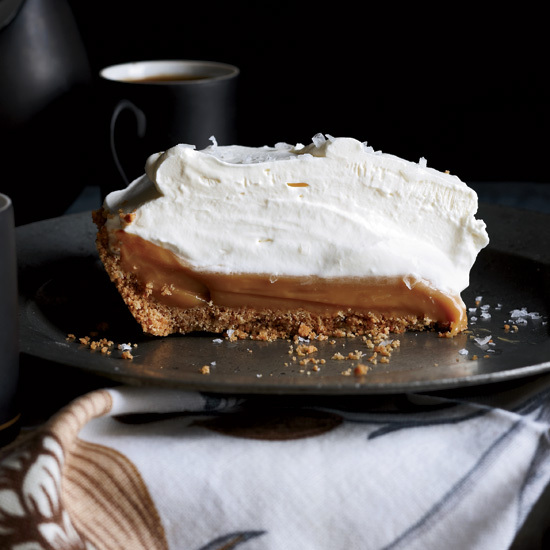 This super easy caramel lovers' dream pie will be a welcome addition to your holiday dessert menu. The filling is sweetened condensed milk sprinkled lightly with sea salt and baked until thick and gooey, then chilled in a simple graham cracker crust. We dare you to name a better pie. Like most of us, Dana loves gooey salted caramel. We think it’s especially amazing in this super-easy pie. Dana loves many humble foods, but she’s not one to deny herself the occasional spoonful of briny, buttery caviar. 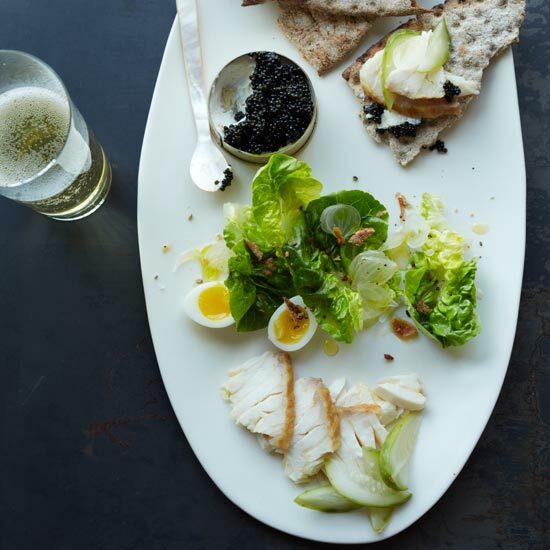 Splurge on a tin and enjoy it in her honor with smoked sturgeon and rye crackers.